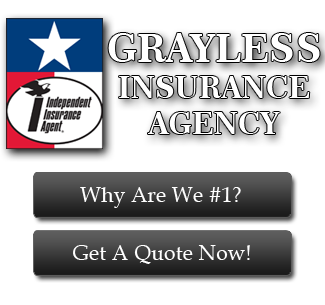 Grayless Insurance is proud to serve Houston, Missouri City, Richmond, Rosenberg, Stafford and Sugarland, TX with affordable auto, homeowners, and business insurance and exceptional service. Most importantly, our friendly and knowledgeable staff is here to answer any questions you have about your policy, and we stand behind you with superior claims support. Whether you’re in Houston, Richmond, Missouri City, Stafford, Sugarland or Rosenberg, Grayless Insurance will provide you with the coverages you need, a rate you can afford, and the personal attention you deserve.